The villain of this piece is another ‘superhero’ – the little corporal who became the little Emperor. In spite of hailing Dumas as ‘Horatius Cocles of the Tyrol’, Napoleon’s ego was stung by his tall, handsome and popular black general’s criticism of his disastrous campaign in Egypt. 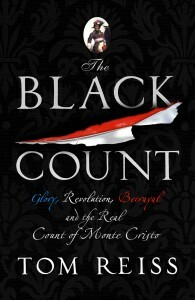 For all the horrors perpetrated by the French Revolution, citizenship was extended to free blacks and ‘men of colour’. Thomas-Alexandre, born in the sugar colony of Saint-Domingue (now Haiti) in 1762, was the son of a slave and the dissolute future Marquis de la Pailleterie. Brought to France by his father, the boy enjoyed privileges not granted to most illegitimate mulattos, but rose in society and in the army on merit. In 1802, the megalomaniac Corsican decreed that the colonies, where 1794 abolition had not been put into effect, should remain in a state of pre-1789 slavery. Two weeks later, he issued a law banning all officers and soldiers of colour who had retired or been discharged from living in Paris or the surrounding area. The following year, he outlawed marriage between people whose skin did not match. Thomas-Alexandre had experienced no such prejudice when he married Marie-Louise Labouret, the daughter of an innkeeper. They spent much of their life apart, and, when her husband returned home from Egypt, after spending two years, without proper trial, in a Neapolitan prison, Marie-Louise’s husband was a sick and desperate man. For all the service he had done his country, deportation was the only reward the state offered. Dumas was the last of the couple’s three children, and he lost his father to cancer at the age of four. A few pictures remain of the dashing general, but a statue of him erected in Paris was melted down by the Nazis and, in Girodet’s painting of ‘The Revolt of Cairo’ he was replaced by a blond, blue-eyed dragoon. Thomas-Alexandre may have been written out of history, but Reiss makes a persuasive case for his extraordinary, swashbuckling and ultimately tragic life being an inspiration to his novelist son. The writer did not have life easy. His widowed mother was unable to provide her son with much of an education, but Alexandre Dumas would go on to be one of the most prolific and successful writers of his generation. 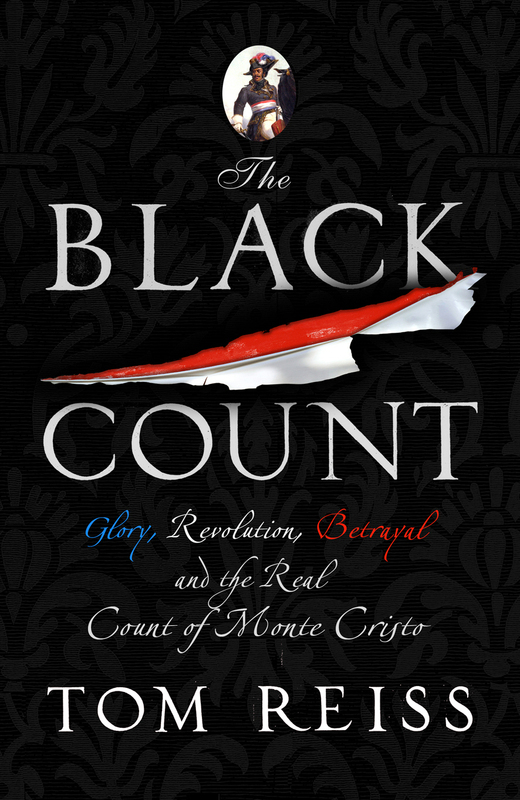 The Count of Monte Cristo, in particular, remains one of the great plots ever devised by a novelist.